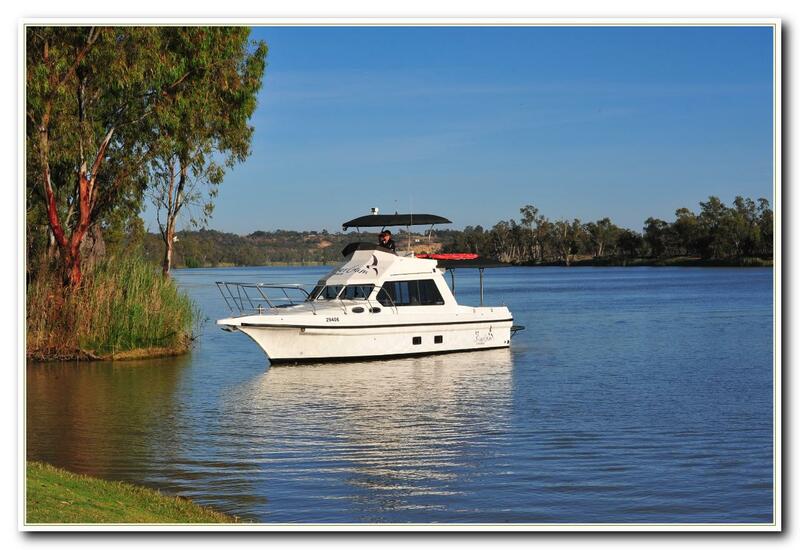 Leaving Waikerie Riverfront on board Qatar we will cruise downstream on the smooth waters of the River Murray, seeing the houseboat marina, wildlife and the majestic limestone cliffs. Enjoy a complimentary tea or coffee and a local grazing platter on board as we turn around at Penns Reach to head back upstream to Waikerie riverfront. Marvel at the bird life, look out for kangaroos and take in the beauty of the Murray River!